Monthly Lenses Gentle 59 Toric Perfect vision for astigmatism! 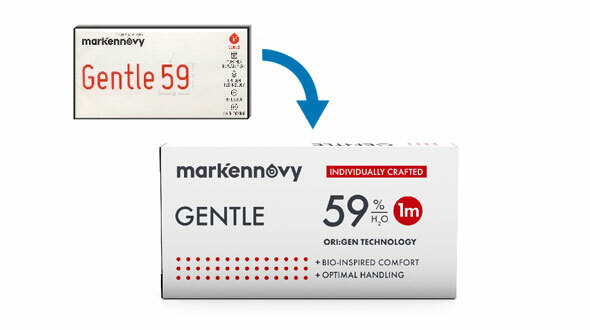 Gentle 59 Toric contact lenses are part of the new generation of contact lenses for the leading manufacturer MarkEnnovy. 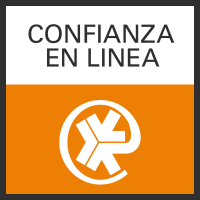 Mark'Ennovy is a Spanish manufacturer, dedicated to the exclusive manufacture of customized lenses for each patient, achieving perfect adaptations that translate into patients who enjoy optimal vision, total comfort and visual health. The Gentle 59 Toric contact lenses are manufactured in the Origin Technology material, a new generation of hydrogel, created to mimic the patient's cornea, this, together with its low dehydration, give rise to great comfort throughout the day. Thanks to its high manufacturing technology, they can correct astigmatisms of up to 8.00 diopters, opening possibilities to many patients who have always wanted to use contact lenses and have not been able to because of parameter limits. This contact lens has a water content of 59%, considered high in contactology, but combined with an individualized design for each eye in all the geometries and a low coefficient of friction, make them one of the most comfortable lenses of them from the market to today. When buying Gentle 59 Toric contact lenses in Prodevisión, it is necessary that the contact lenses have been prescribed by an Optical Vision specialist or Ophthalmologist, from there, you must place your order by copying the parameters of the last contact lens case that you have acquired, it is say, the first adaptation has to be done by the professional who will assess vision, movement of the contact lenses in the eye and also teach you the correct handling and maintenance of the lenses. It is important to mention the maintenance fluid, usually called a single solution. This should be of quality (first mark, all liquids are not equal) and if possible always use the same, a change of liquid can cause serious problems in the use of contact lenses. 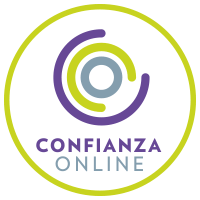 In Prodevisión we have the first and best brands of maintenance liquids on the market that assure you that they will take care of your eyes and your Gentle 59 Toric lenses with all the guarantees.